Is it really June already?! 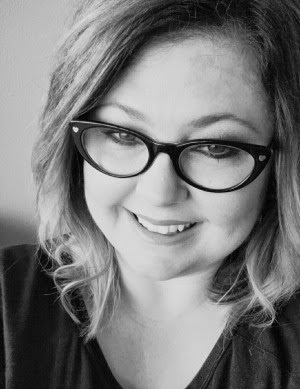 A new month means new photo challenge time! I thought I'd change it up a bit this month! Instead of a prompt everyday I thought I'd do a prompt per week. I will be honest, I was behind the whole month of May and still have to do the last two days! So with a just one prompt a week I can take at least one or as many as I want for the week. Less pressure with more opportunities to be creative? We're gonna find out!! Would absolutely love for you to join me! Simply take a photo inspired by the prompt, interpret the prompt how you like. 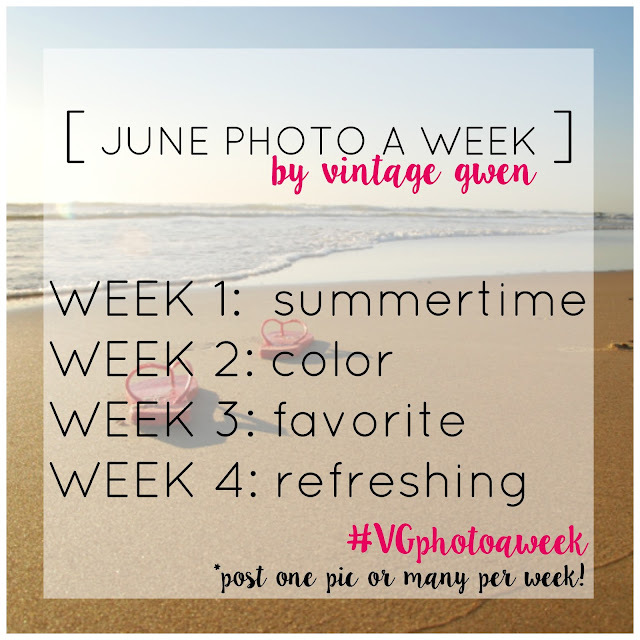 Then share on Instagram with #VGphotoaweek. Please use new photos that you take. Please do not use anyone else's photo...this is about you and your pictures. Or you can create a image for the prompt, but it must be something you create. Hope to see you on Instagram!! And Happy June! Show & Share #200! & A GIVEAWAY!